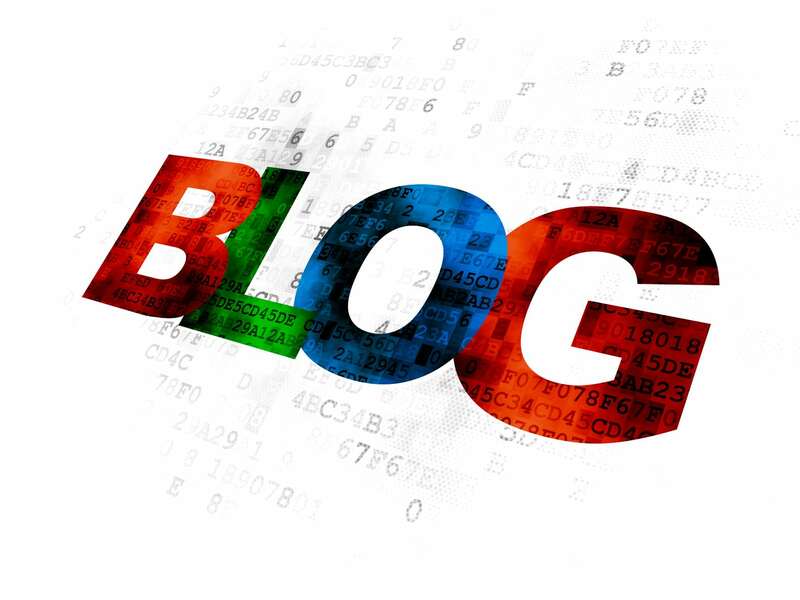 The term blog came from “weblog” or “web log” which was coined by Jorn Barger in December 1997 and was later on shortened to “blog” by Peter Merholz around April or May of 1999. A blog is essentially what it sounds like a journal or log on the web. Typically a blog is looked at as an online journal with distinct characteristics including the posts or entries appearing in reverse chronological order (the most recent entry first) and also typically including comments and links. Technology has evolved so now blogs also can add or embed video, audio and pictures to the posts. Blogs are also developed using software like WordPress, Blogger or Medium. A blog usually has a focus which can be sports, fashion, food or even business. The writer or writers usually develop content that center around that specific niche or target. There are many reasons behind this but some include becoming a subject matter expert, educating a target market, testing out new ideas or writing to express one’s self. 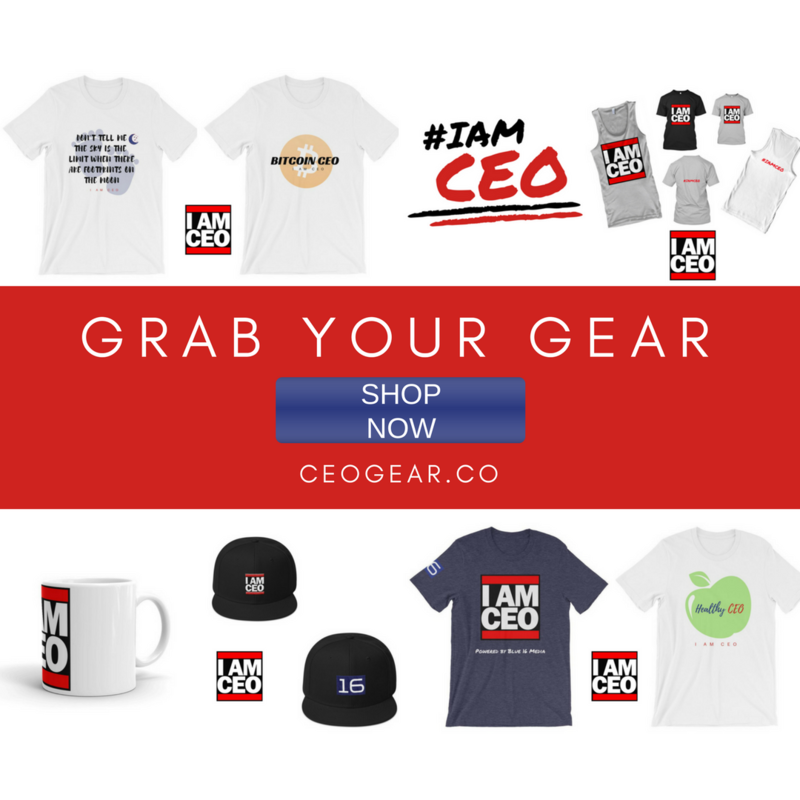 Our blog at CEO Blog Nation is considered a business blog and we focus on providing content that is relevant to our target market CEOs, entrepreneurs, startups and business owners. 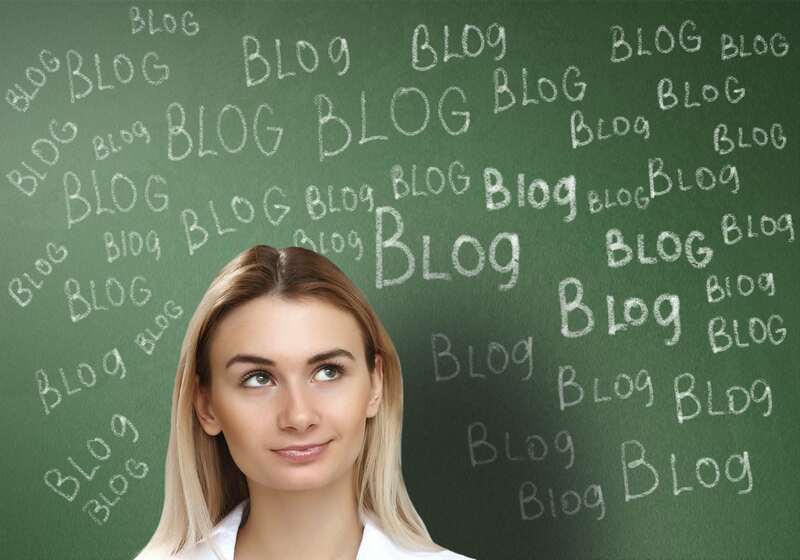 The definition of a blog is constantly evolving and changing some now define blogging as a form of social media and that there are now aspects of blogging within popular social media sites like LinkedIn Pulse, Facebook & Twitter. If you have a business blog or would like to learn more, check out our FREE Business Blogging Course and if you have a business blog, you can add it to the CEO Blog Nation directory for FREE.